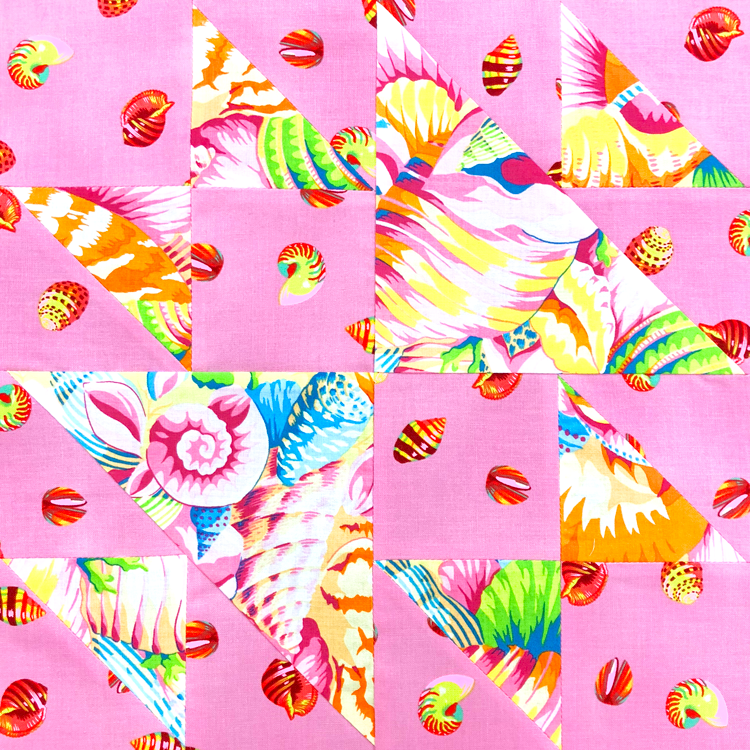 We’re excited to present the blocks for our Block of the Month club! Registration to join is now closed, but we encourage you to follow along with us. We’re using the block book The New Quick & Easy Block Tool. Block of the Month runs every second Saturday of the month and begins at 11am, please be prompt. We'll be revealing each block every month during class, so it will be a mystery until then. 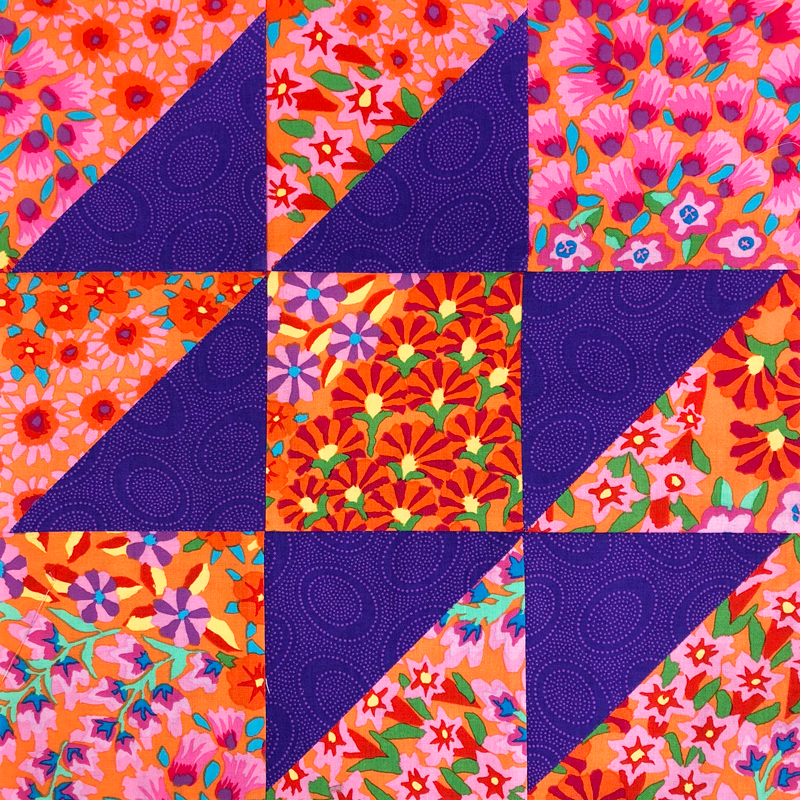 By the end, you’ll have 12 beautiful blocks that you can turn into a quilt. During each session we’ll give you tips on constructing the block, and there will be fun giveaways each month. If you finish your block and bring it in to show us every month, you’ll receive 10% of your entire purchase that day. Discount only available on second Saturday's.